I‘ve crossed cyber paths with Lois quite often in the past couple of years. 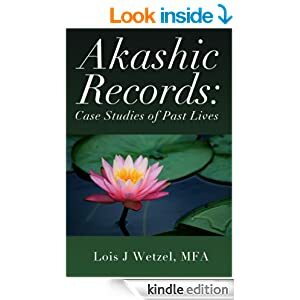 I’ve reviewed her books on Akashic Records here (fascinating!). 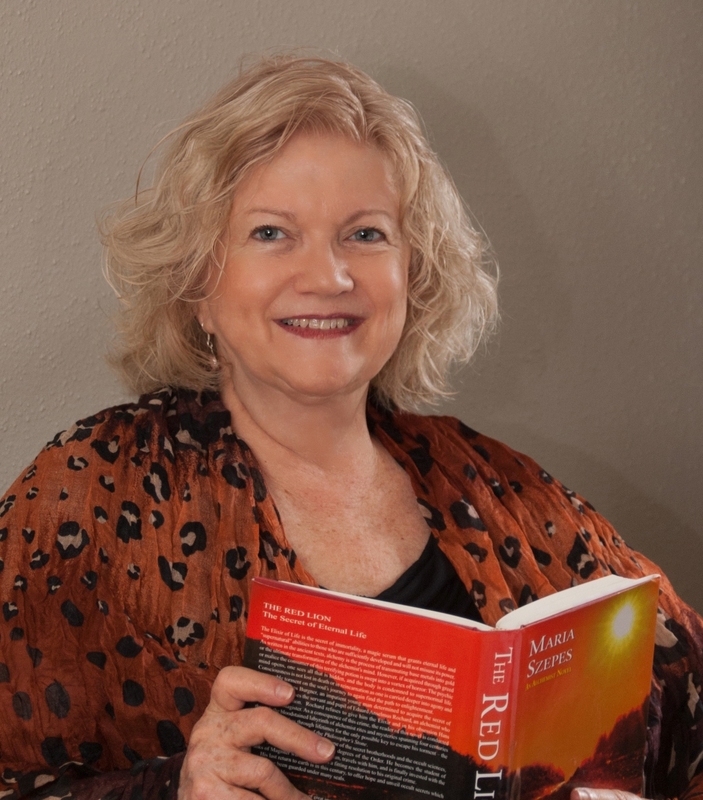 She is the founder of the TISBA Awards (The Indie Spiritual Book Awards). We’ve spoken on the phone. I am always impressed by her wisdom, humility, and courage to reveal her experiences to the world. She mentioned in passing that EDINA is her best seller and I finally had time to read it on a plane ride across the country. In writing about EDINA and making it freely available to anyone in the world, Lois again displays an amazing generosity. We appear to be crossing into an age when communication between realms is becoming more common. Lois is an example of someone with beyond-the-usual abilities to communicate with other entities. In the case of her EDINA experience, in 1998 while working with Reiki energy, she realized other multidimensional Light Beings were present. They were tall and blue-grey. Over the course of time they would be identified as The Ankenash, who have their origins from the planet Sirius B. Working with Lois over the course of many years, they have established an energy healing system. Lois is the voice of The Ankenash in these incipient years of development. 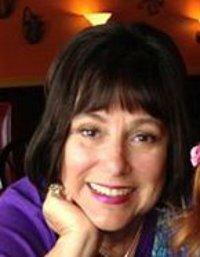 EDINA: Energy Medicine from the Stars offers the background of Lois’ involvement and then the fundamentals of using the technique. While this probably sounds quite strange to many, as an energy healer and praying person like myself, the presence of multi-dimensional beings and working with them is a way of life. In Christian circles, we comfortably call upon Jesus, angels, and the Holy Spirit. Thousands of Reiki practitioners are working across the globe, often in hospitals. And what is Reiki energy, but a transmission from another dimension? Usui Sensei received the Reiki energy and symbols while on a spiritual mountain retreat. They are passed on through a series of attunements and symbols. EDINA is similar. Lois provides step by step instructions for accessing the EDINA energy and working with the Ankenash, provides links to the sacred geometric symbols, and has even recorded a meditation to center the student for the initiation process. This resonated with me for a couple of reasons. First, the identification of the “tall blue-grey Light Beings.” For several years I have sensed the presence of a similar being during healing sessions. I just thought of it as my Blue Angel. But, it sure bears a striking resemblance to Lois’ descriptions of the Ankenash. Secondly, I’ve received impressions that I would be working with sacred geometry. When I downloaded the initiation symbols, they intrigued me. Were these what I have been waiting for? My Supernal Friend, Sue, joined me in this adventure. As “luck” would have it, I was staying at her house and we could initiate each other. We printed out the symbols and taped them up around the room. We followed the instructions, which were very similar to Reiki attunements. The symbols fascinate me. Though drawn on simple graph paper with pencil, they can appear to move and gain dimension when stared at for a few minutes. I’m sure an artist rendering could really make them striking. What happened after the initiations? Any ET encounters? No. However, the common physical after effects of an attunement were definitely felt. Cleansing and fatigue for a couple of days as our bodies adjusted to the new vibrations. I haven’t been working with clients lately, since I just moved to a new state. Time will tell if there are enhanced effects in the healing sessions. My long distance healing sessions seem to be more focused, informative and powerful. EDINA is in its early stages. The core group of healers are being developed. Lois is doing her best to impart information and develop a system that is viable for practitioners across the globe. As the saying goes, when the student is ready, the teacher will appear. For some, it may start with purchasing a copy of E.D.I.N.A: Energy Healing from the Stars! Visit Edina Healing Temple.com for more information.